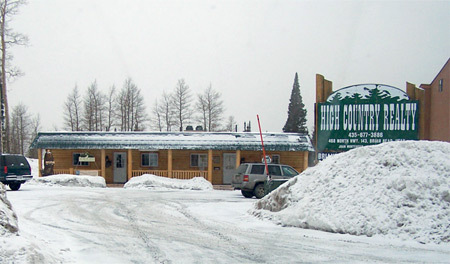 Welcome To High Country Realty North - your real estate experts serving Brian Head, Utah and its surrounding areas. Southern Utah is one of America's most stunning areas in which to live or visit. Let us help you find your dream home or vacation accommodations in this beautiful landscape. Whether your in the market for a cabin, condo, full-size home, or even rental options, High Country Realty can help you find exactly what you've been dreaming of! Feel free to browse our site! Search homes, land, and commercial properties . . . or even use our online Mortgage Calculator to assist you in determining payment options. Buyers and sellers -- be sure to check out our special "tips" section for tools and advice to help you along. If at any time you have questions and would like to speak to one of our Real Estate Professionals, give us a call at (435) 677-3886. We look forward to hearing from you!